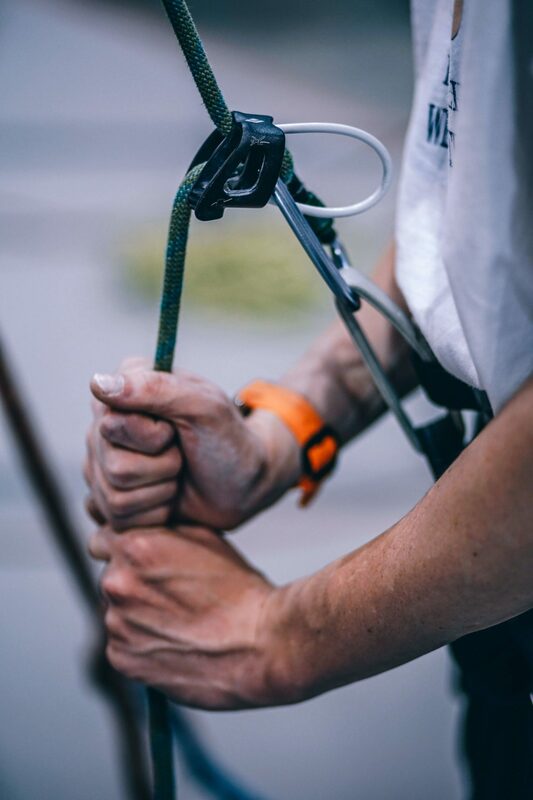 The Health and Safety of every employee at Caribou Construction is our number one priority, we strive to complete our projects without injury or incident - Zero is our goal. Caribou Construction employees are knowledgeable of and quite involved in the safety program, drug free workplace program, lockout/tagout procedure and the hazard communication program. Our teams conduct weekly safety meetings and site-specific training as well as monitoring the inspections of safety equipment. Providing every employee with regularly scheduled safety training and manuals. Caribou Construction owners, management and employees have solid experience and knowledge of the high voltage electrical market. We also understand that various projects are very schedule driven and that attention to meeting the construction schedule in a safe and productive manner is paramount to every job. Caribou Construction is committed to assist and service the owner, the project, and the General Contractor to make the project successful and on schedule in a safe and quality manner. Caribou Construction takes our employee training seriously and offers a DOL (Department of Labor) apprenticeship program. 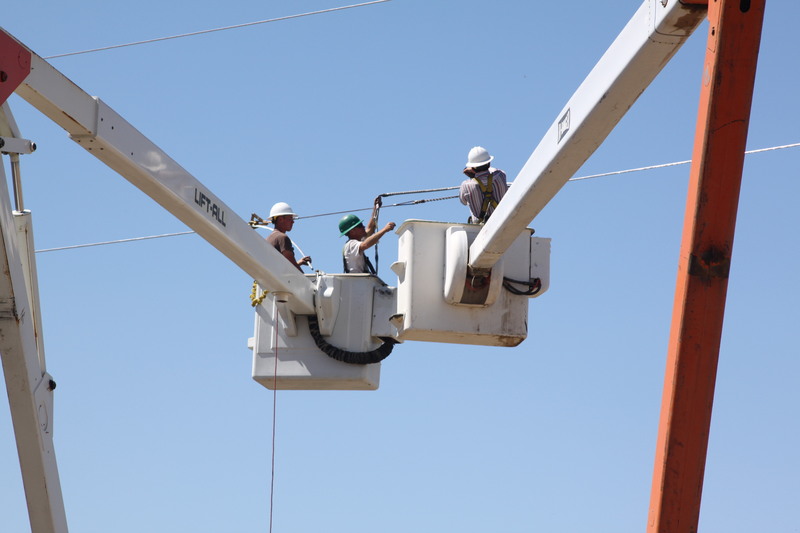 We operate two programs, including Journeyman Lineman and Substation Technician. Our four year courses include 8,000 on-the-job hours, plus four Power Delivery Program books per program, through Northwest Lineman College. Graduates receive a nationally recognized U.S. Department of Labor Certification. Caribou Construction also provides our employees with initial MSHA training and annual refresher training, OSHA 30 or OSHA 10 training, AED CPR/First Aid and refresher training, among numerous OJT opportunities.